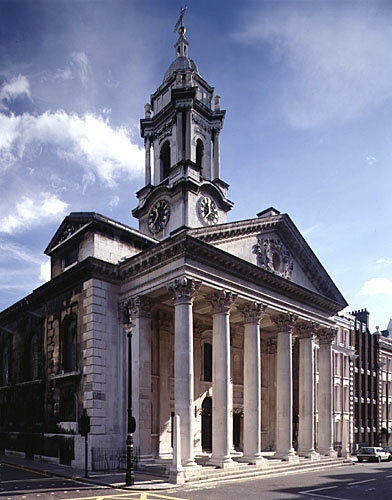 Baptised at St Marylebone / St Mary, Chelsea on 27 Feb 1815. 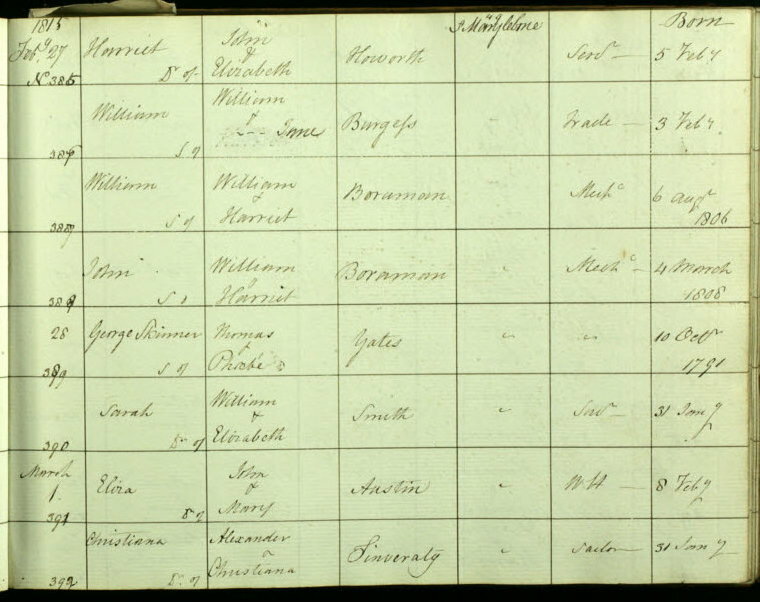 Was living with his brother Edward in 1851 and nephew William in 1871. 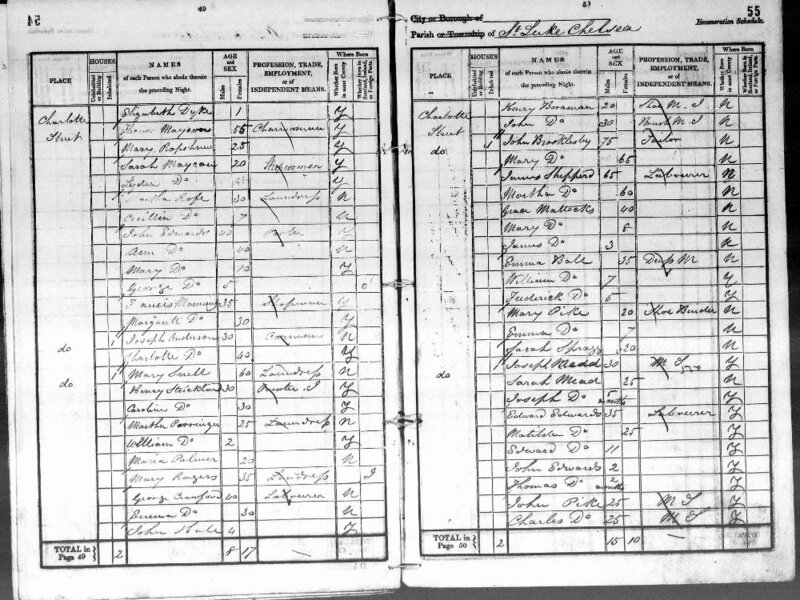 Was a widower by 1871. 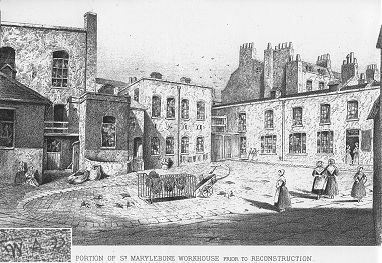 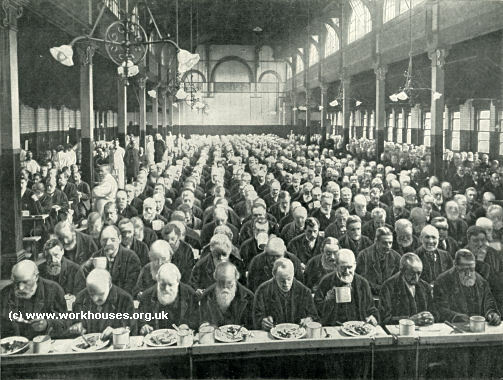 In 1881 was in the Marylebone workhouse, name recorded as Boroman and listed as a Pauper Head. 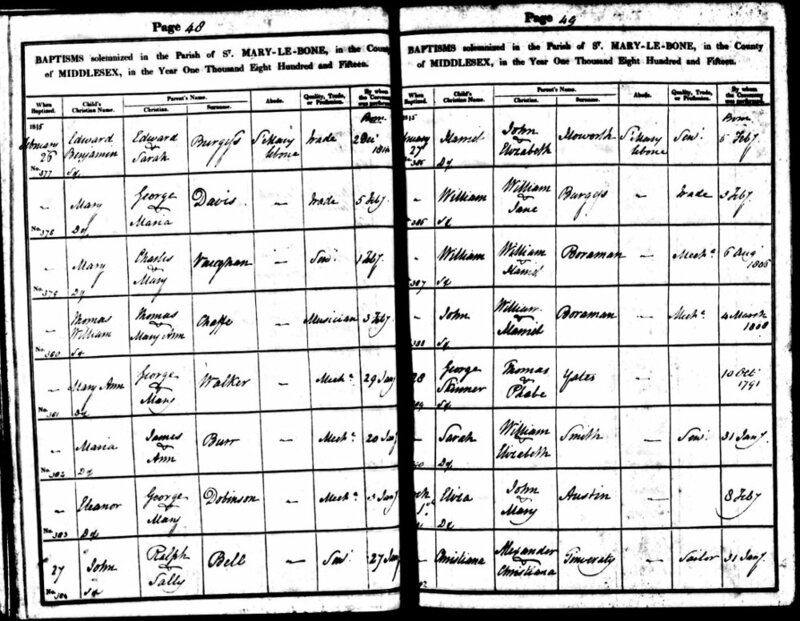 In 1863 was living with his sister in law Mary at 35 Montpelier Row, now Montpelier Walk.